NetworkingEye.com stands for reporting that put lot of stress on accuracy, credibility, independent and fair. 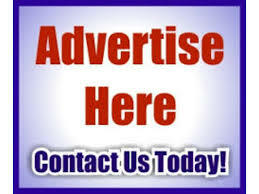 The aim of starting NetworkingEye.com is to provide real and authentic mlm news. Apart from serving current mlm news, we also expose ponzi schemes through our website and also through YouTube channel. In order to accomplice this task, we have a dedicated team, who has been putting lots of effort. 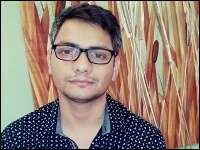 Ak Sharma started his carrier in 2006 at a media production house as a reporter and anchor. There is learned in depth about real time journalism. Later he moved into online business and network marketing. After a while, he learnt that people who are doing network marketing are not receiving real time updates on the industry. Then he created networkingEye.com. He is an animal lover, who loves to travel once in a while. Mahender stated his carrier with Punjab Kesari Group and later on joined TV 18. At both the places, he covered crime & feature. Other than work, he loves to write. At NetworkingEye.com he covers feature, business and investigative stores on direct sales. 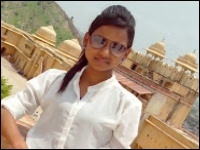 Pooja started her journalism carrier with a Bihar based City News Channel and later moved on to work with News Nation and India’s national news channel-Doordarshan. She loves to read anything that comes across her. Basically she is a big reading buff. At NetworkingEye.com, she handles video editing, health & motivational categories. 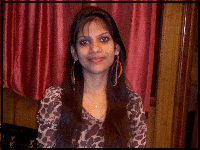 Chanchal is an outdoor person, she loves to discuss on any given subject. Her carrier started with one of the leading Indian hindi news channel- India TV. At NetworkingEye.com, she is taking care of daily news updates on mlm and review on scam companies. 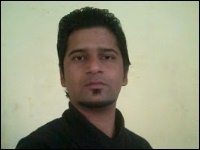 Harsha is full of enthusiasm and a fun loving person. she is doing journalism honours and also doing internship is her basic step to enter her respective field. She loves to do something adventurous n innovative.